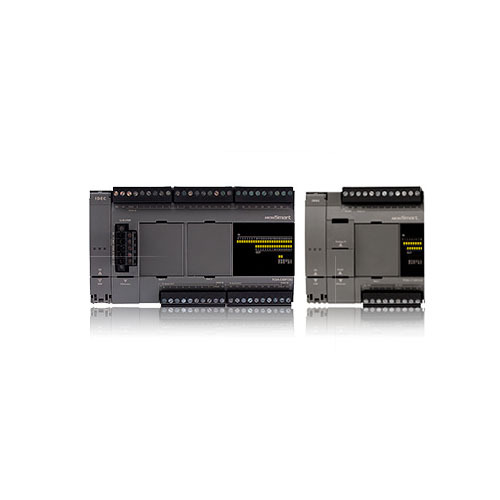 The new Idec FC6A programmable logic controller is a great high speed CPU, with additional Analog and Digtial Input/Output cards. These low cost controllers are ideal for even the most difficult applications. With the addition of the new Servo cards and motor the new Idec family of PLCs will able to handle multi-axis motion applications. Contact Seagate today to discuss your PLC opportunity.